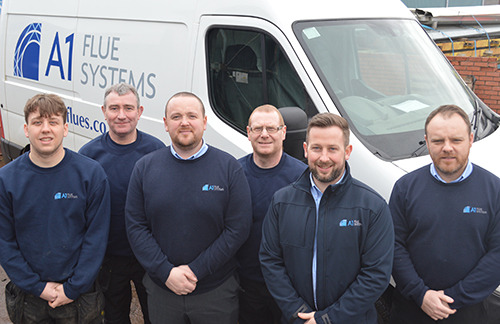 The team at A1 Flue Systems in Scotland has trebled in little over a year following a string of project wins. The company, which specialises in the design, manufacture and installation of commercial and industrial chimney, flue and exhaust systems, has seen its fortunes surge in Scotland following two key appointments at the end of 2015, which have been the platform for growth from its offices in Motherwell. Former workmates Stuart Henderson and Stuart Craigon joined as area sales manager and contract engineer respectively, and the duo have masterminded the growth, which has led to four new appointments in the last 12 months – including the latest one of Jamie Gillion as an apprentice installer. A1 Flue Systems Director TJ Duncan-Moir said that the company has had an office in Scotland for more than a decade but the appointment of the two Stuarts set the company off on a new path, which is starting to pay dividends because the company has been able to re-establish its credentials and capabilities and win lots of new contracts as a result. 'We have always recognised the opportunities in Scotland, and we have finally been able to put in place a hungry and dynamic team that share our passion, pride, precision and excellence in commercial flue and chimney systems,” said TJ. 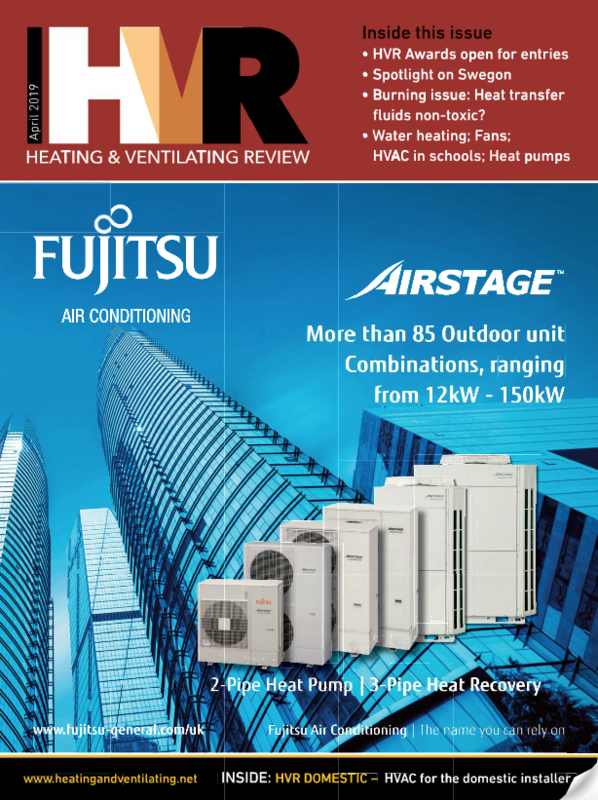 A1 Flues has won a raft of contracts to design, manufacture and install systems for schools, offices, hotels and public buildings – which has led to the appointment of Stephen O’Donoghue as an Estimator and Gerry Watson and John McBride as Installers. Stuart Henderson said that trading in Scotland is very competitive but the team at Motherwell have already seen higher than expected levels of repeat business. 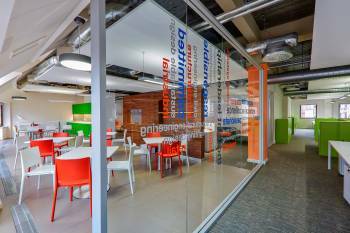 “The Scotland office is already a couple of years ahead of where the directors expect the level of business to be, and they continue to back us and invest to increase our market share,” he said. “We do have strong competition in Scotland, but being part of a business that employs nearly 150 people means that we can draw on unparalleled levels of support from the engineers and estimators at A1’s head office – as well as the team that manufacture our flues and chimneys – which means we can offer solutions on projects where other companies simply can’t. And this is what is fuelling our growth in Scotland.